Dr Ramon Baba is a fully qualified specialist maxillofacial surgeon. A Perth native, he studied dentistry at UWA before practicing in Australia, UK and New Zealand. He studied medicine at the University of Queensland before returning to WA for his medical training. As an intern he was awarded the prize for practicing with the greatest compassion at Sir Charles Gairdner Hospital. He subsequently spent 2 years in the fields of plastic surgery and general surgery before commencing his specialist training. 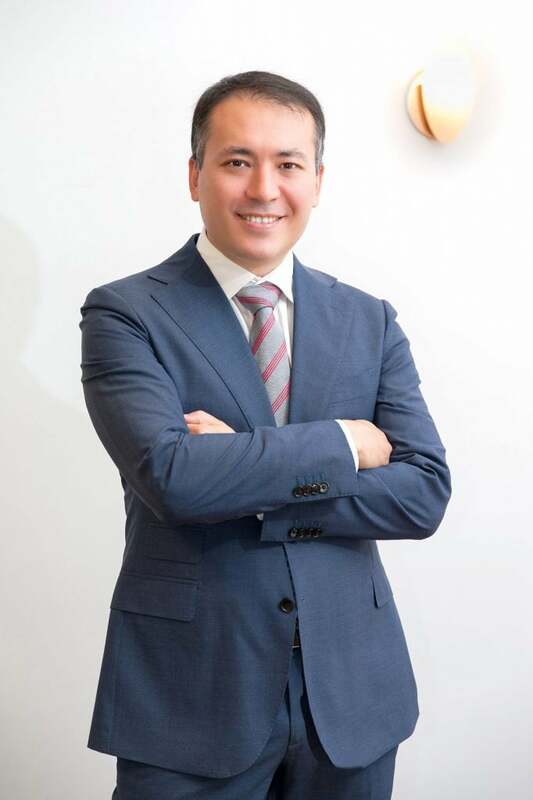 Dr Baba’s specialist interests encompass facial plastic surgery, orthognathic surgery and orthofacial surgery, dental implants, oral pathology, the reconstruction of facial trauma, and salivary gland disease.